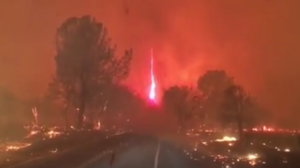 The massive Camp Fire in California touched off a Firenado. 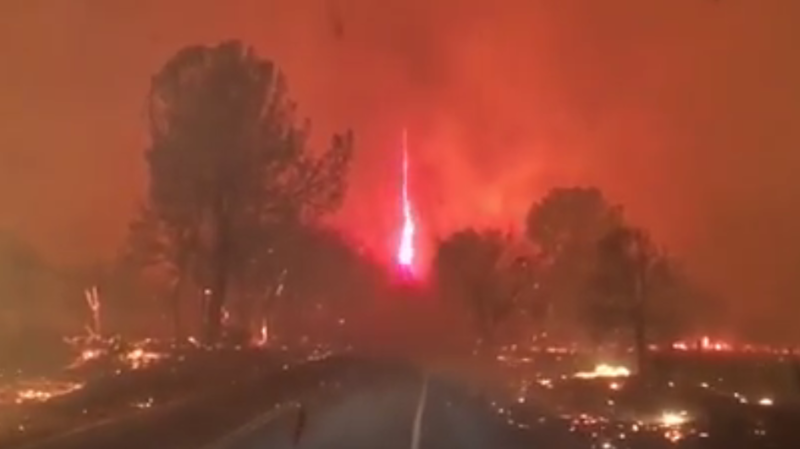 That’s exactly what it sounds like – a Fire Tornado. Estimates are that it had winds of more than 140 mph as it ripped through Northern California. So what caused it. Check out this article in the San Jose Mercury News.